an ATM anywhere... and at a moment’s notice. 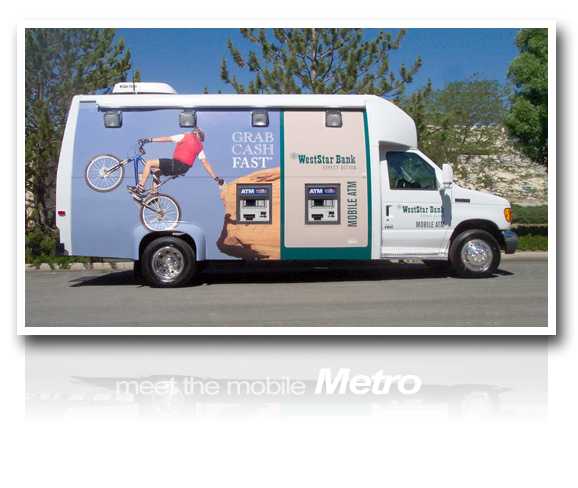 Our Metro unit is a dual ATM workhorse. A secure area allows ample room to replenish cash discretely outside the view of passing customers. 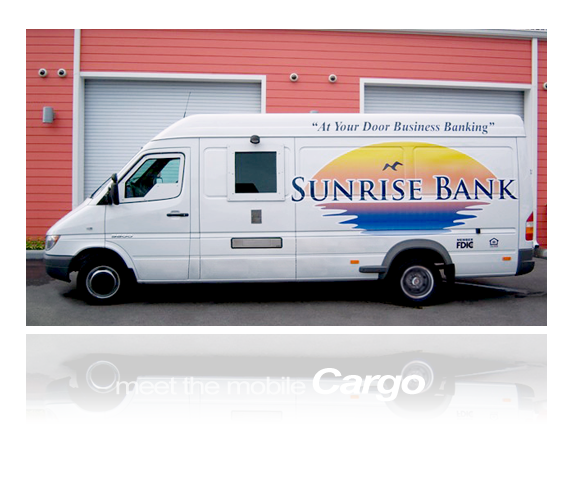 Our Cargo ATM system is smaller than its Metro counterpart, but because it features a single retractable ATM, it’s also more affordable... ideal for first-time programs. 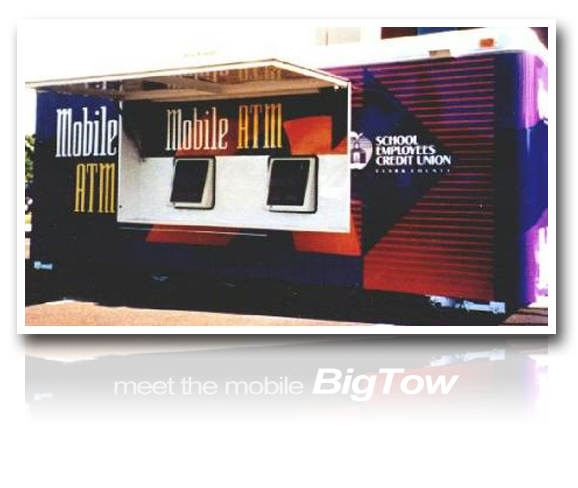 The BigTow is a trailer-based platform that features dual retractable ATMs. These units are extremely affordable, yet equipped to handle high transaction volumes. 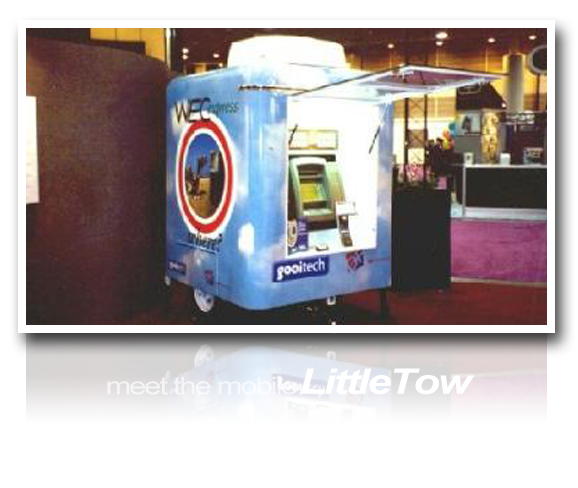 Our LittleTow features the smallest footprint available in any MBSystem. While limited in size, the LT doesn’t skimp on standard equipment.